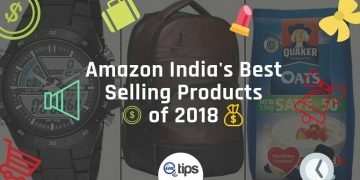 You are here: Home / eCommerce / Amazon India / How to Optimize Product Listing at Amazon India for More Sales? Effective title & description of a product listing at Amazon India can impact your sales big time. 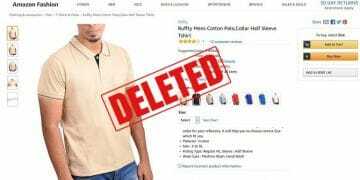 The reason why some sellers on Amazon India fail to achieve a good number of sales is for poor and unclear product title & descriptions. When you are writing the product titles as well as the description, make sure you lead the user to hit that “Buy Now” button. Let me share a few examples with a comparative study. 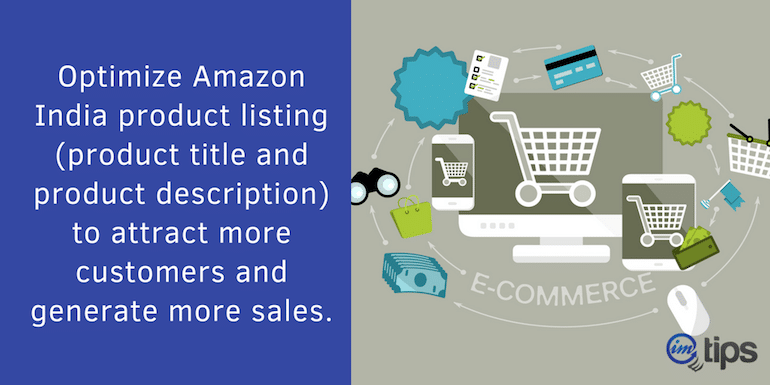 As a result, you will be able to write clear + concise titles and descriptions for your Amazon India listings. If you have products already listed in that case, you can edit the titles and description using the below-mentioned guidelines. This can significantly improve your position in search results. Being a technical person, we all understand the configuration of a laptop. Refer to the image below for Dell Laptop Listing on Amazon. If you closely look at the title you will find a combination. This combo includes brand name, model number, screen size, processor, motherboard, RAM, graphics card, and color. The product description of the same listing consists of a few more important technical specifications as bullet points. In the next example, the title length is short. It comprises mainly the brand name, gender, and model name. On the other hand, the product description is a bit longer with detailed information about the shoe. So, now let us answer the common questions about titles and description like: What is an ideal length of a title? What should be included and excluded from the title? 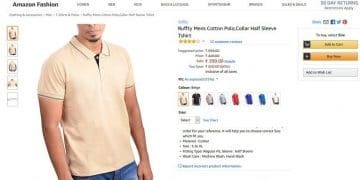 Let’s dive into a basic theory of writing attractive product titles for Amazon India marketplace listings. 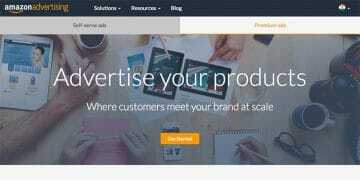 How to Write Catchy Product Titles for Product Listings? 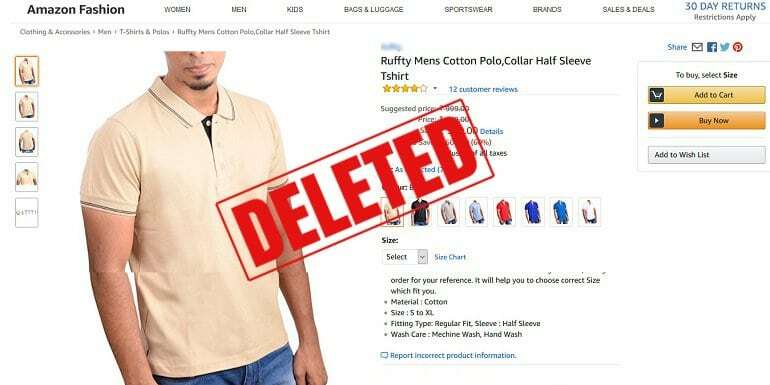 Immaterial of what you sell on Amazon India, your product title must contain the following information about your product. For example, if you are selling shoes then your title should go like – Adidas White Shock Absorber Size 18 Men’s Sports Shoes. 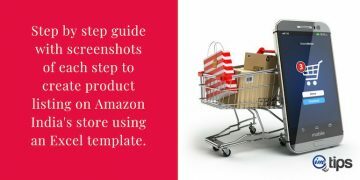 Amazon allows 200 characters in the title space giving enough room to accumulate the vital product information in the title itself. Accuracy is of high importance when it comes to product title. A title gives clear product introduction to the buyer who is reading. Furthermore, it motivates him/her to keep reading or stay longer on the listing page. Your title must exactly show what you are offering to the buyer. 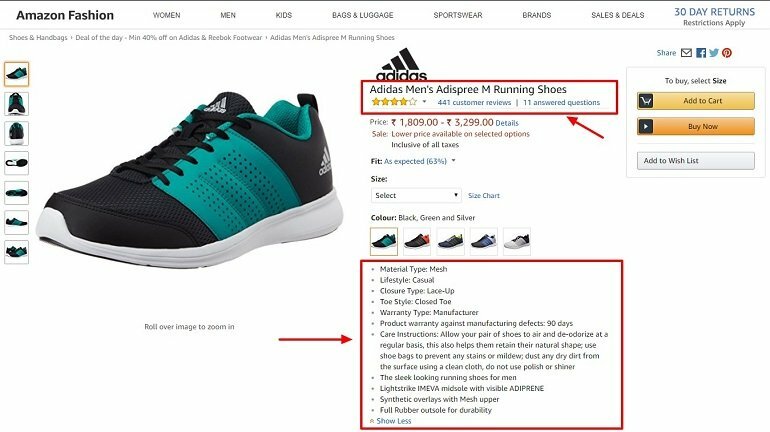 “Adidas White Men’s Running Shoes Size 18 with Shock Absorbers” is more accurate compared to just writing “Adidas Running Shoes“. A second thought on writing good product title is that it should respect the buyer’s experience. By crafting catchy title you may attract the buyer but if the listing page content is not worth than you may lose a sale. In other words, your product title must not be just click bait. It must benefit the buyer in real time who orders it. 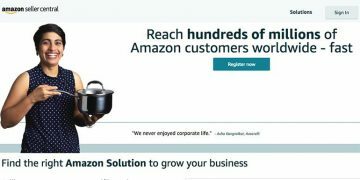 It is not mandatory to use all the 200 character space given by Amazon India. Product title with 8 to 10 words with all details have a high clickthrough rate compared to an average title that uses full 200 characters. See the difference. The later one is easily digestible for buyers and all vital info are still present in the title. When you know how to create a product title the next step is creating its variations and doing some brainstorming with it. Before posting your final product title into your listing page copy paste it in a notepad and write different variations of the same title from another angle using other information of the product. Take the help of others. Ask him/her to refine the title furthermore. 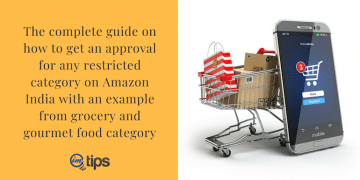 After several attempts, you will have a decent list of product titles with variation to select the best one which is accurate, short, and Amazon marketplace search friendly. Don’t use the ampersand (&) unless it is a part of the brand. Use “and”. Product Description: What is Good and What isn’t? It is not the grammar always that make product description bad, the simple idea is to make your buyer understand what is the product all about. Let’s take an example of a daily use product listed on Amazon India. A famous kitchenware brand that has listed its water bottle set. The product is self-explanatory and easily recognizable. It is of no use to go into much detail explaining each and everything about a simple product which is of daily use. 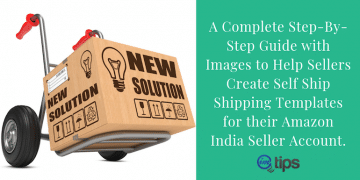 A common buyer will understand what he/she is looking at from the product image itself. The water bottle description definitely gives you information about the 1-liter capacity, lightweight material, and the final package content of what you will receive. That’s totally fine. But the remaining information is additional and not needed. A list of quick and short bullet points that includes material, color range, availability, size, and the price would have been enough for a product like a water bottle to list and sell. Though the water bottle includes a short version of useful information it will still bring enough traffic and sales. Now, look at the image below. Again a water bottle used in the gym. 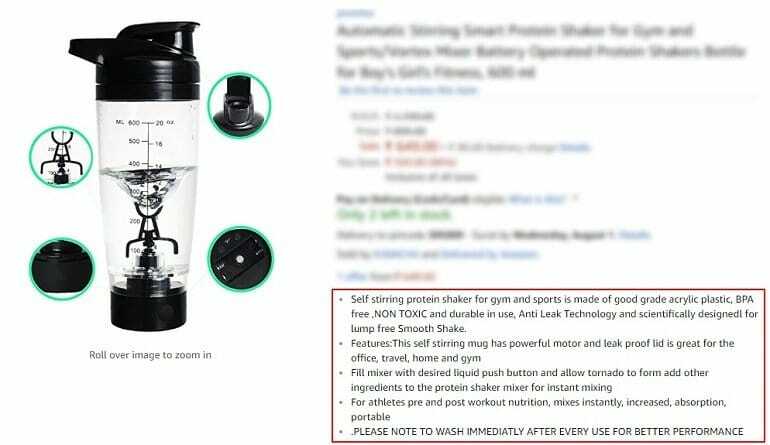 This time short bullet points in the product description won’t work because the product offers more than being just a shaker, a water bottle at the gym. It’s an automatic stirring protein shaker that runs on an electric motor. It will require a little more information. Though it is not really an up to date exact product description, it can still do better than the above one. Well, then let’s see what are the metrics of writing a product description. 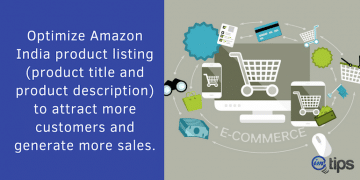 How to Write Effective Amazon Product Description? If you don’t know who is your target audience, who is actually going to use your product than you will be unable to reach them. Defining a target audience is a must. Let me show you how. 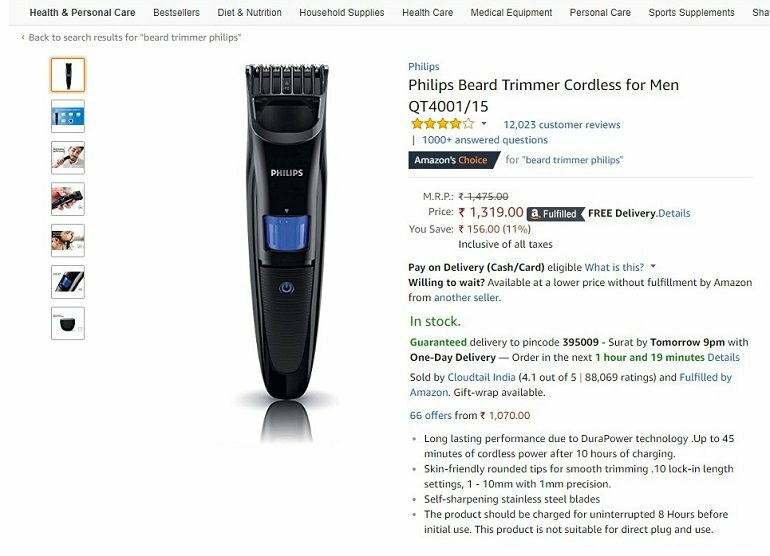 Below we have a listing page of Cordless Beard Trimmer by Philips. Along with the required product details, the listing shows highly important features of the product with images. Right below the feature section a table shows variations of the product. This product listing has every bit of information on the page that its potential buyer needs. But Who is the buyer? What is the target audience of this product? A beard trimming machine is a common product used by thousands of man worldwide, but it might be that some of them have never used it or its the first time they have decided to give it a try. Guess, if your buyer has never used a trimmer, would he be able to use it properly once he orders? 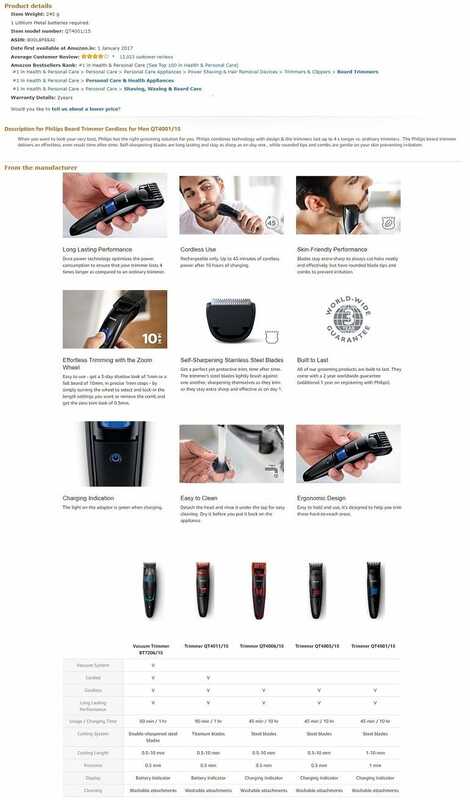 This listing page has not only described the Beard Trimmer but also given a complete detail on how to use the product, its features, benefits, and available models. It gives all the required information a buyer wants when he is planning to buy one. Hence, the target audience/buyers for this products are those males having a beard who may or may not know how to trim a beard or males who are searching for a self-grooming kit which includes a beard trimmer and so on. Comparatively, if we take the example of Laptop, Smartphones, Desktops, iPhones, Mac etc. the product description usually consist of technical details. It is because the seller knows that most of the buyers are tech savvy. Hence tech gadgets tend to consist of small product description with lots of technical stuff. Henceforth, while compiling a solid product description keep the following in mind. To explain writing features over benefits of a product will always help you make more sales. Features are what the products offer, benefits are what the customer gets. Read Feature Vs Benefits here. Rotate the table and put yourself in the shoe of your customer and see what benefit can attract the customer rather than what feature your product offers. Let us take a couple of examples here to understand. The image below shows the health benefits of consuming camel milk powder perfectly integrated with other info. We don’t come across camel milk or camel milk powder at a regular milk dairy at our place. So being a rare product it offers high-value health benefits too. The seller would have listed this product with a simple description like “Camel Milk Powder, 100 Grams packing, unbelievable health benefits, ISO certified, and Lab tested“. Yes, that would be enough. But by writing vital health benefits they widened their target audience. If you are selling a product that actually benefits a buyer then why not give them a reason to buy your product instead of your competitor. The second example in this section is of Gillette Shaving Blades. Here the listing team of Gillette has done a great job by smartly integrating benefits with other product info. Gillette is an established international grooming brand for the man with a massive database of buyers across the world. Their buyers’ know what Gillette offers and how to use the same. 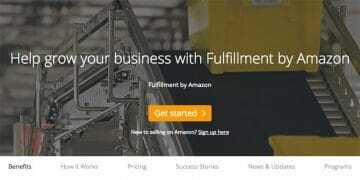 Still, they offer an explanation of the product description to attract new customers with Amazon India platform. Don’t list all the benefits. Select the best ones that can attract the target audience. Amazon offers two space on listing page to write product description. First one is called Key Features. They are written in bullet points. The second one is descriptive text when you scroll down labeled as Product Description in text format. 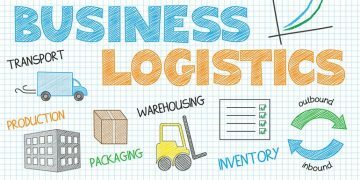 Bullet points in the description allow the customer to scan through the key benefits in a short span of time. Keep them short and concise. Power words crank up your description by invoking emotions and creating curiosity into your product descriptions. Buyers connect with emotions compared to text. 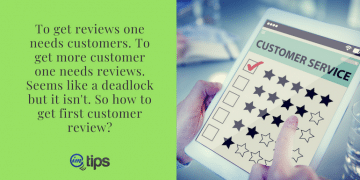 A product description that is supercharged with emotions will tend to give more sales because it triggers the buyer at some and buyers feel a connection with the product. And if you need more, check out the complete list at SUMO. Look at the diamond ring listing image below. See how powerful words are used in the bullet points. 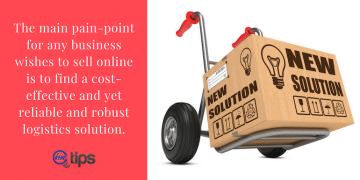 When a buyer comes across products online the first thought is “it’s too expensive, why should I buy this? But as soon as they scroll down the bullet points or description they get emotionally attached to the product finally ordering them. 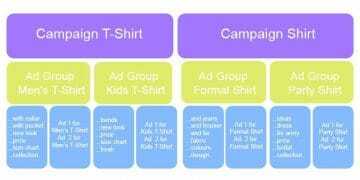 When you look at the first 4 t-shirt title you will see “men’s t-shirt” included as a keyword in either way. Hence, optimize your product title with at least one keyword that you believe to be the searched term by your customer of the product you wish to sell. Include a set of 2 different keywords in bullet points and product descriptions each. This way you won’t miss any keywords. And remember to avoid these kinds of keyword stuffed titles. 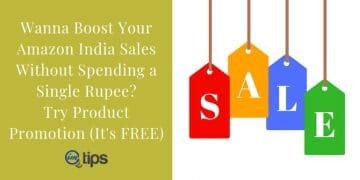 Happy selling at Amazon India!! !